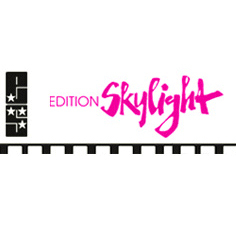 The photographs you see in Edition Skylight books all go through a multiple selection process in which the artists, editor, designer and publisher all take part. Together with the artists and photographers, we look for beauty, sensuality, and yes, also some psychological stimulation (as a well-intentional side effect, of course). We are referring here to natural beauty, and not the sort that the plastic surgeon can provide. We would like to thank the many photographers everywhere for their kind cooperation. Come with us and allow yourself to be inspired by our upcoming autumn anniversary program, now and for the next 10 years!